T-Mobile has brought on Porter Novelli and Shift Communications to work alongside incumbent Waggener Edstrom. 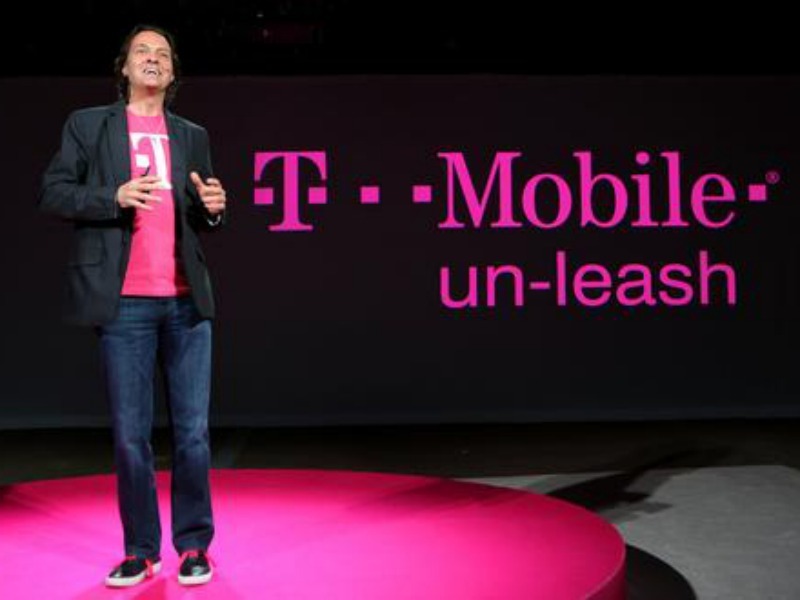 BELLEVUE, WA — T-Mobile has brought on Porter Novelli and Shift Communications to work alongside incumbent Waggener Edstrom following one of the year's most watched tech PR review. The mobile carrier put its US business up for review in Q1 and has now divided its PR work amongst four agencies: newcomer Shift has been named social media AOR — which includes the company’s digital crisis work and executive visibility — and Porter Novelli has been brought on for consumer, retail, regional and crisis PR. Meanwhile, incumbent Waggener Edstrom retains the network and business markets and Sard Verbinnen continues to work on financial PR. WagEd’s EVP of the technology practice Kim Davis said T-Mobile continues to be an important client for the firm.